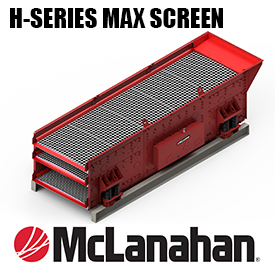 Introducing the McLanahan H-Series MAX Screen. 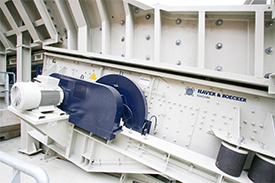 This triple-shaft horizontal screen is the latest in screen technology that increases operation efficiency by offering a screen with more accurate particle sizing. 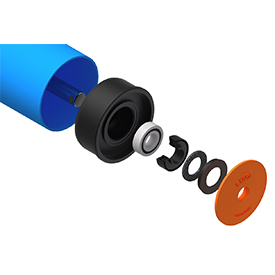 Patent pending technology allows for bearings to constantly be lubricated in an oil bath. Never a dry bearing in good or bad weather. 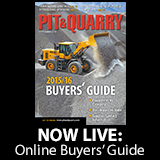 Easy adjustment of speed, stroke and angle allows the operator to dial in the exact screening action to best fit the application. Click to learn more benefits!